Morgan Quinn discusses how Neopost is expanding to help meet the needs of the ever growing and changing Wide Format sector. The wide format sector is growing and changing. Traditional offset printers are driving growth as they seek new revenue streams in large format, while innovation such as HP Latex is widening the market and making wide format more accessible to smaller print operations. 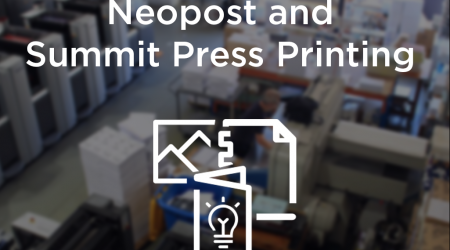 To meet demand Neopost has extended its portfolio significantly and is educating its partners on digital alternatives to offset as the shift from analogue technology continues. As product manager for the Neopost Wide Format Division I have witnessed regular patterns of technology advancement, however recent product innovation is like nothing I have seen before. The phenomenal growth of HP Latex is one example of how innovation is allowing businesses to enter new markets and open new revenue streams. Meanwhile portions of the market are seeing decline and need to diversify. With the changing needs for black and white plan printing, print service providers that adopt HP PageWide technology can continue to print black and white plans but also print high volume CMYK poster and POS materials, that yield great total cost of ownership in an all in one multifunction printer, giving increasing quality and speed across a wider range of applications and materials. Today we are in a period of transition for many Australian printers. 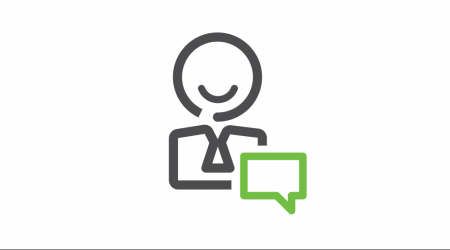 At Neopost we are confident we have chosen the best technologies to support this transition. We also partner with many of the world’s leading print manufacturers, and are supported by an extensive network of graphics sales and service staff, so our customers can be confident in usd as their industry partner. Building on the success of the 3000 series platform the new 1500 series prints in grand format applications up to 3.2m widths. They offer a broad range of applications including self-adhesive vinyls, banners, textiles and double-sided applications. It prints indoor quality at speeds of 45sqm/hr and outdoor quality at up to 74sqm/hr. One of the new features of the HP Latex 1500 is the new doublesided day-night kit enabling double sided applications that can be used for both frontlit (daytime) and backlit (night time) viewing conditions whilst maintaining image quality and colour consistency, while maintaining front to back registration accuracy of 2mm or better across the full print length. The new HP Latex 500 and 1500 build on the successful 300 series of machines, and are designed for medium to large print service providers. Neopost says they are capable of handling higher production volumes and production peaks whilst still maintaining the leading features that HP Latex has become synonymous with.  Spindle-less loading through the innovative pivot table. Capable of loading rolls up to 55kg whilst still maintaining a front loading design maximising floor space for print service providers.  Colour emulation features enabling customers to combine these new models with a fleet of other HP Latex machines.  Wiper roller enabling users to print on lower cost media without seeing image quality defects (plasticiser migration).